Mortgage options – we can arrange an initial consultation, without obligation, or cost. 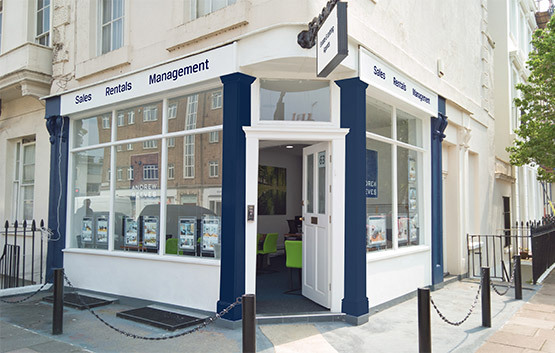 Our independent financial advisors will be able to offer you a range of competitive mortgages tailored to your requirements. You’ll find them knowledgeable, helpful, and friendly. Because they are not tied to any particular bank, mortgage lender or insurance company they will find the most competitive mortgage product for you, tailored to your particular needs. 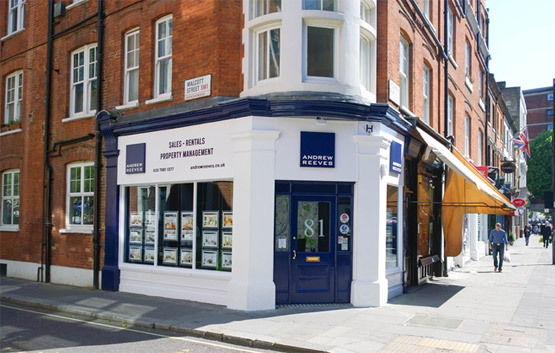 Contact us online, or call 0203 733 5855 to discuss your mortgage requirements.